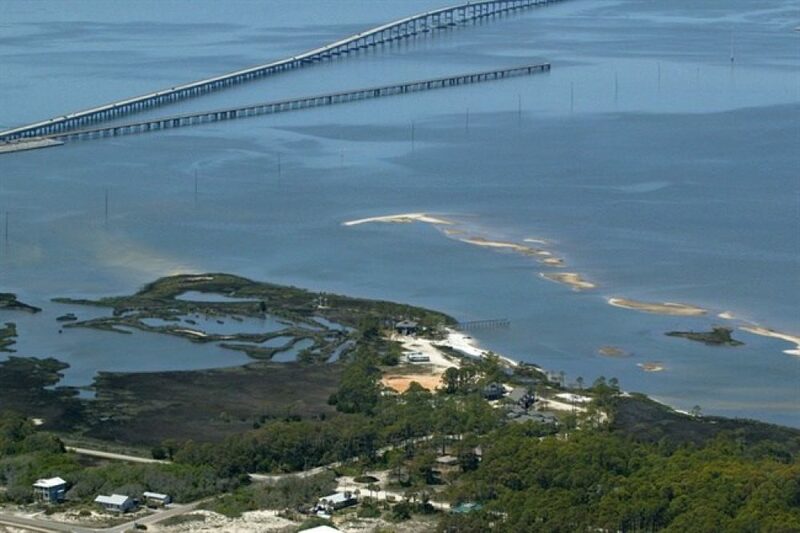 The St. George Island Christian Retreat Center is a beautiful Christian camp located on the Gulf coast 4 miles off the Florida panhandle in Franklin County, Florida on spectacular, secluded St. George Island. Our center is open to groups of all Christian denominations and offers a clean, safe, affordable retreat that is open year-round. The 13-acre grounds are surrounded by God’s magnificent creation allowing individuals uninterrupted Bible study and opportunity for peaceful quiet time, prayer and meditation. Recreational activities include: swimming, fishing & oystering, kayaking, hiking, biking, basketball, volleyball and the Gulf beaches. There are also numerous outdoor activities to enjoy such as watching dolphin, sea turtles and various species of butterflies and birds (including bald eagles in the fall). 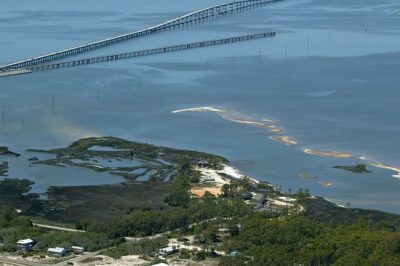 The retreat center is close to numerous local attractions such as the St George Island State Park, the Cape St George Lighthouse, Tates Hell Swamp and Apalachicola National Forest and more.